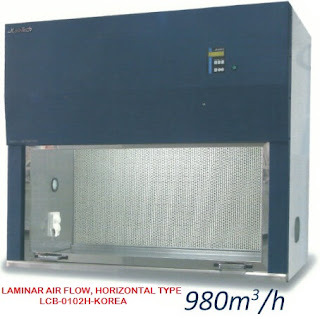 The Autoclave is the equipment which utilizes the pressure saturated steam for sterilizing goods quickly and reliable. It is applicable to be used in medical and health work, scientific and agriculture institutes. It is a perfect equipment for sterilizing the medical equipments, dressings, glasswares, liquor culture mediums, etc. 1. Gas and electric heating type. 2. 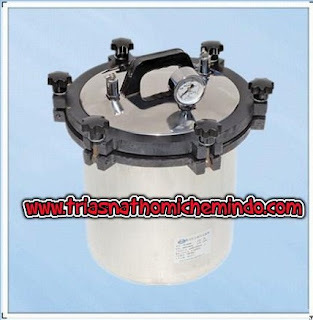 Pot and inner vessel are made of SUS304, resistant to acid, alkali and corrosion. 3. Self-exhaust when over pressure. 4. Double scale Class 2 count pressure gauge. 5. Self expanding type seal ring.